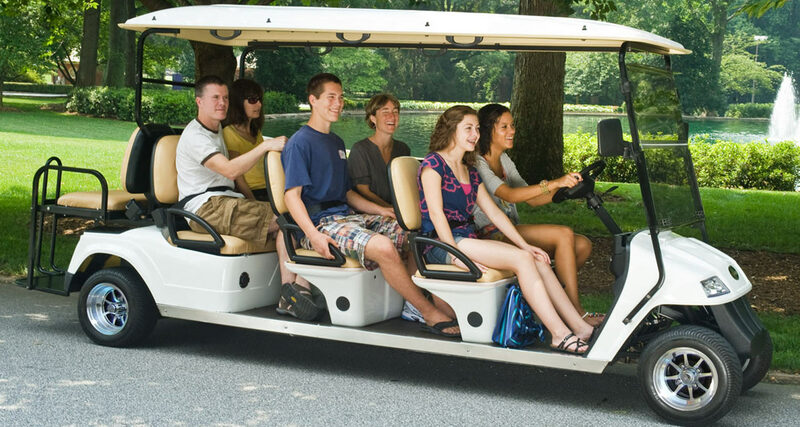 Formally Rich Fetter Electric Vehicles, Golf Carts of Central Florida provides organizations and their people with energy-efficient and strategically effective solutions to their transportation and logistics operations. 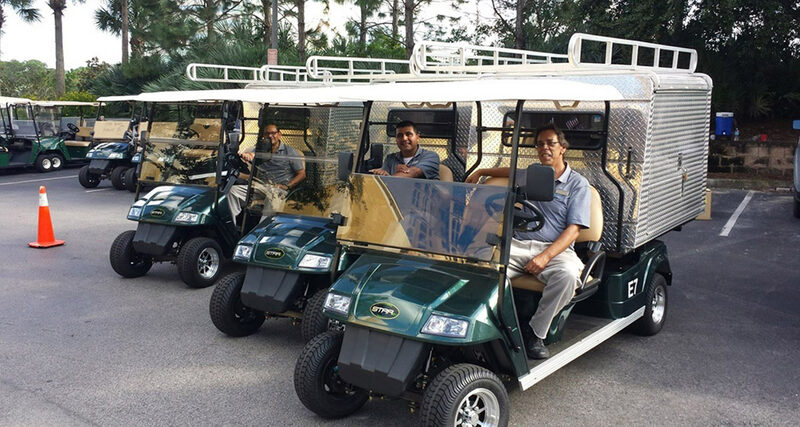 Nearly 34 years ago, we began our business providing sales and service of golf carts to apartment complexes in the local Orlando area. Since then our company has grown to offer its products and services to organizations across several industries. Our specialization lies in commercial and industrial applications. 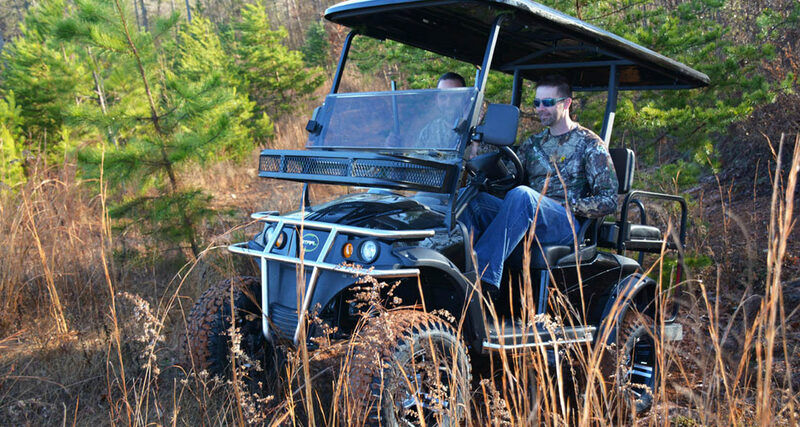 Since 1982 our company has provided electric vehicle solutions to companies and organizations locally and throughout the Southeast. We provide solutions to several different markets. 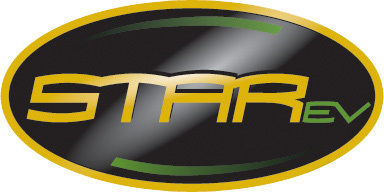 With specific needs and issues introduced from each customer, we often find it necessary to incorporate some customized features and benefits to our vehicles. 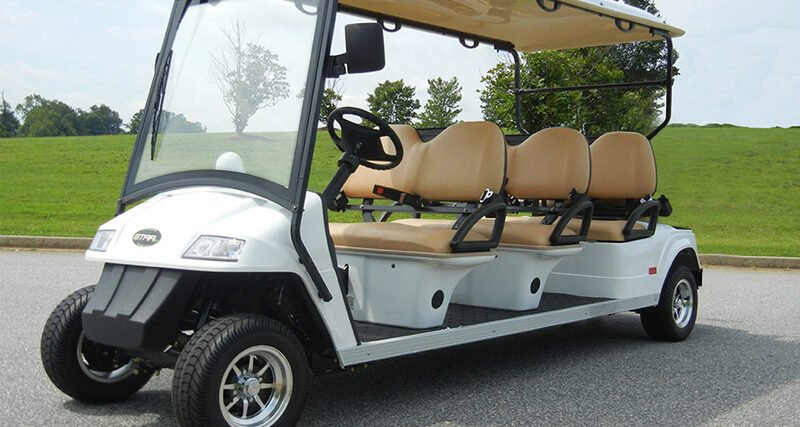 Whatever your organization’s need, Golf Carts of Central Florida will customize its vehicles to help you achieve your goals. 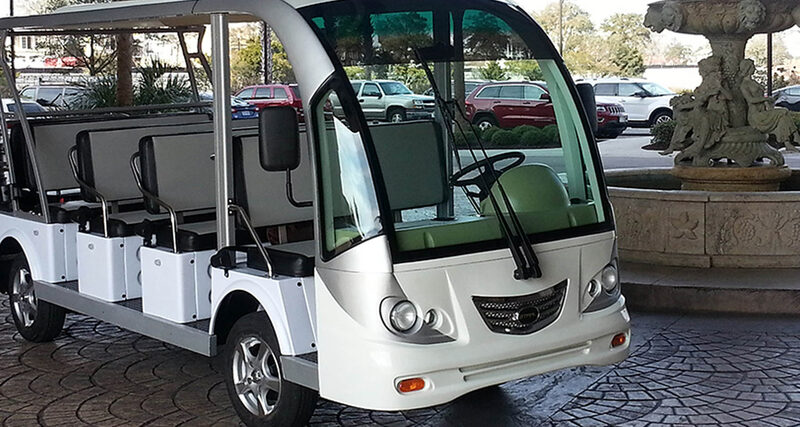 Golf Carts of Central Florida sources electric vehicles which we believe will provide our customers with the most value and functionality. 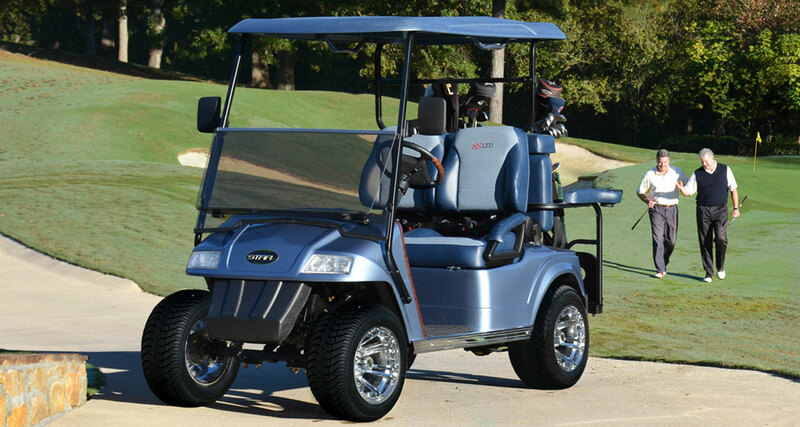 In addition to being an authorized used vehicle dealer for E-Z-GO and Star Electric Vehicles. 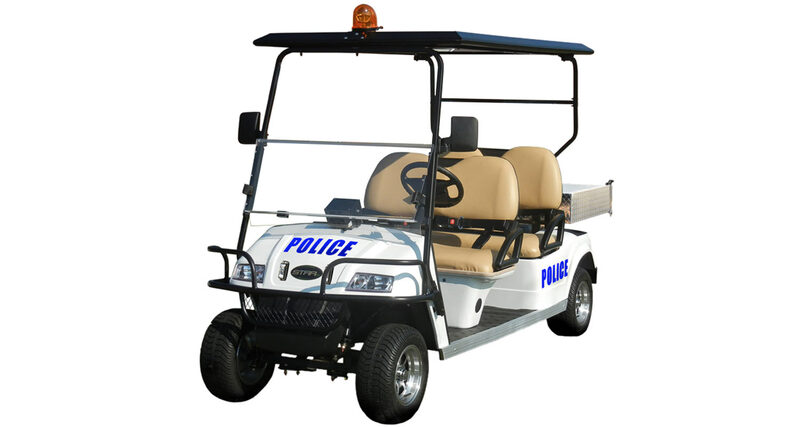 For those customers within our service territory, Golf Carts of Central Florida provides on-site service and maintenance whenever possible. Maintaining and fixing your vehicle(s) at your place of business decreases unnecessary downtime and increases overall service times.